A Brooklyn native who has called Park Slope home for more than twenty-five years, Michael Tannen is an enthusiastic and knowledgeable agent who uses his lifelong New Yorker status combined with more than two decades of experience in finance and administration to the constant benefit of clients in a variety of ways. As a New Yorker for over 40 years with extensive firsthand knowledge of the real estate industry, Michael understands the unique perspective of buyers and tenants as well as owners. 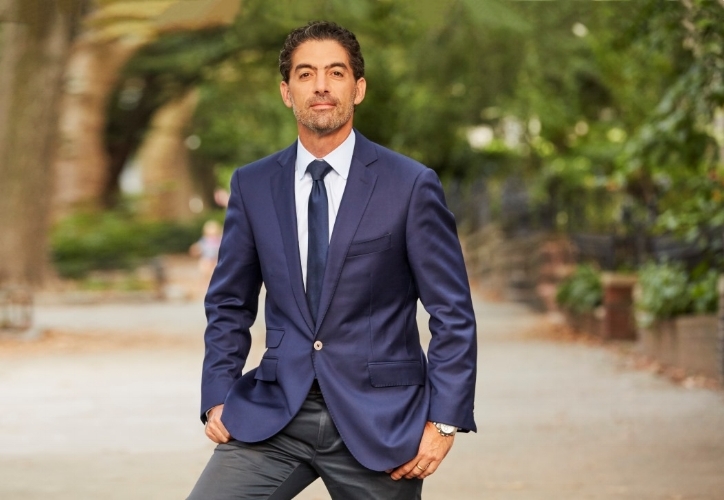 His personal real estate industry experience has included buying and selling multiple properties throughout Brooklyn and the Hamptons, as well as managing the complete gut renovation of a Brooklyn brownstone. As a result of his deep familiarity with multiple parts of the process, he is in the perfect position to serve as a true advocate for his buyers, sellers, and renters at every stage of the real estate transaction.